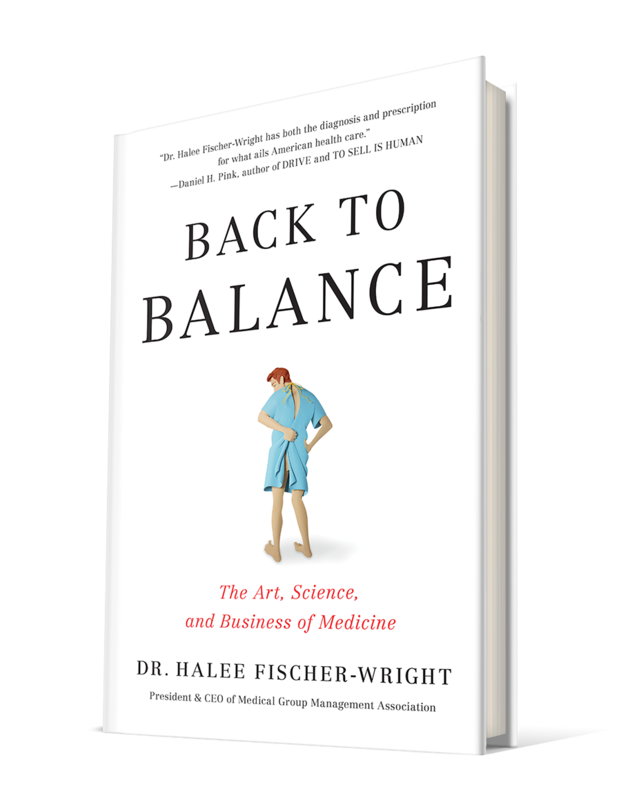 Dr. Halee Fischer-Wright is a health care leader, physician, speaker, and author of BACK TO BALANCE: The Art, Science, And Business of Medicine. 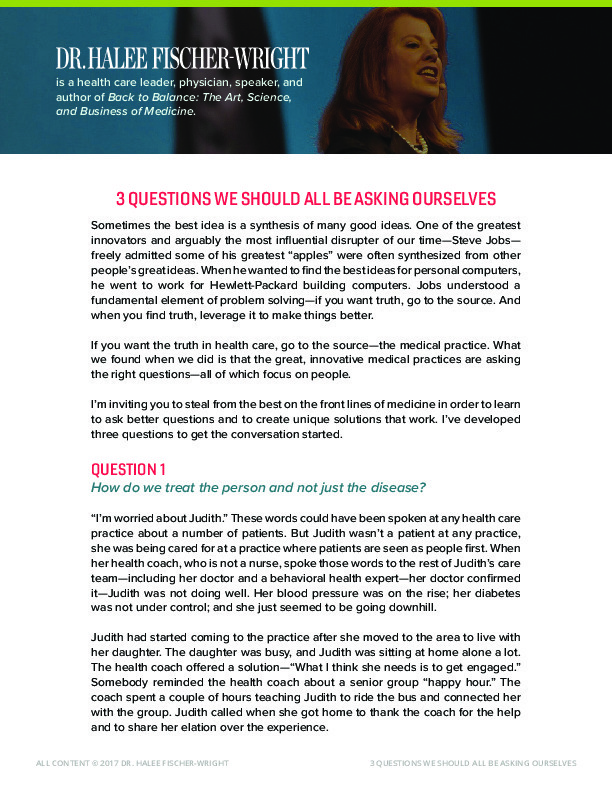 Back to Balance offers a prescription to fix health care for everyone. 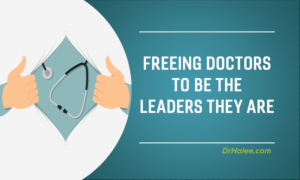 Dr. Halee Fischer-Wright is a nationally recognized business consultant, health care executive, and physician leader whose work focuses on innovation and creating cultures of excellence. Dr. Fischer-Wright is president and CEO of Medical Group Management Association (MGMA) and is the co-author of Tribal Leadership, a New York Times bestseller. Authoritarian, command-and-control, orders followed to a T—that’s what most of us assume about military leadership. Movies and media tell us it’s true, especially when it comes to high intensity environments. If we don’t have total control, how will we be safe from attack or catastrophe! It’s strange, then, to discover that a person trained in […] Read more.